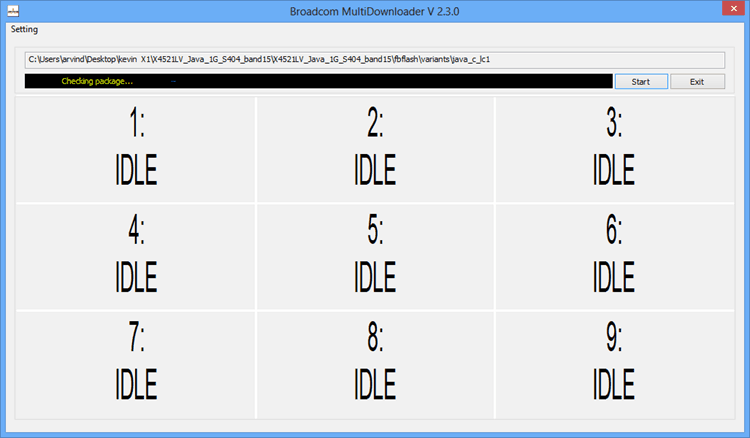 1) Broadcom Corporation officially provides this tool. So, if you encounter any issues while installing or using this tool contact their support team. 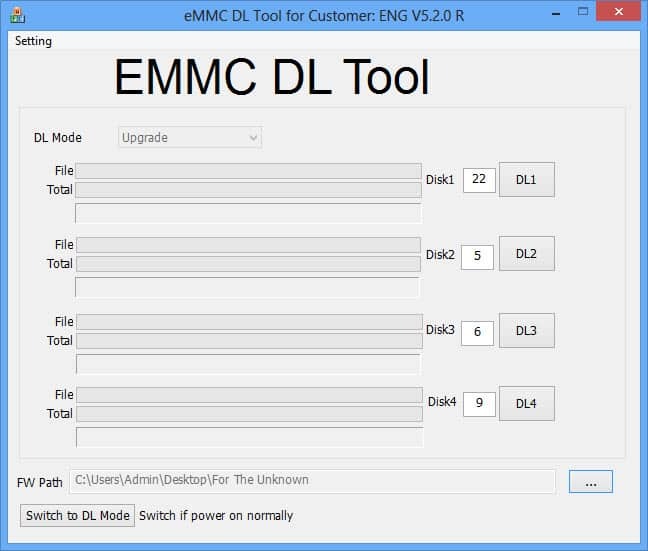 2) You can use this tool to flash firmware on all devices with Broadcom chipset. 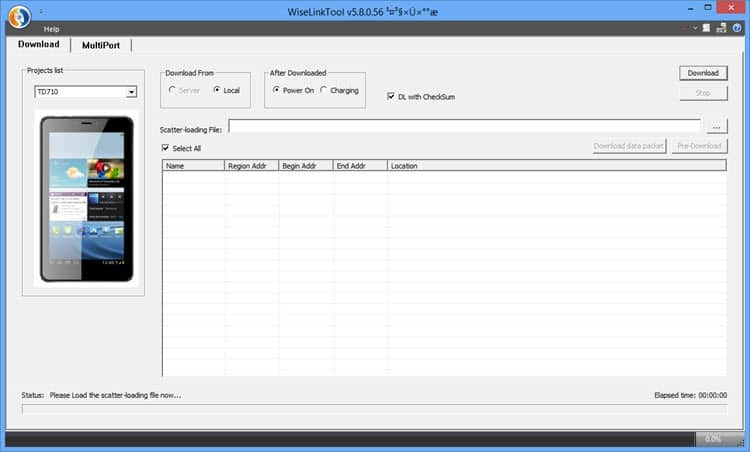 3) This tool can be installed on all versions of Windows Operating system. 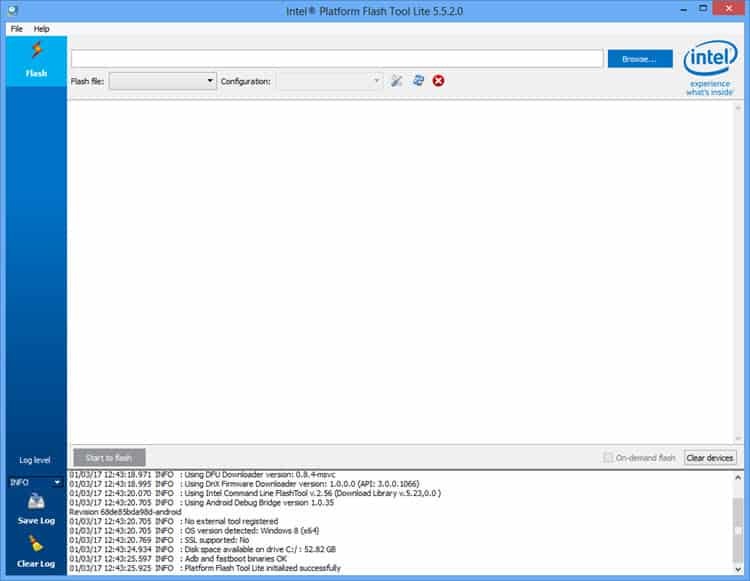 4) If you are looking for an alternative tool to flash the firmware on your Broadcom device, then have a look at DFU Flash Tool. 5) If you face any errors while flashing firmware on your Android smartphone or tablet using this tool, drop a comment below.